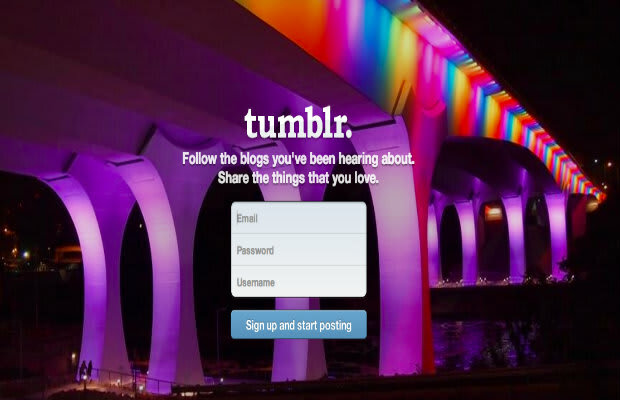 If Yahoo acquires Tumblr that would make CEO David Karp a very rich man. But it might also spell the end of his company, argues Tumblr blogger oldandnewfirm. "Yahoo has a bad track record when it comes to its treatment of the companies it buys—look at the histories of Flickr and Delicious for proof of this—and I wouldn’t be surprised if Yahoo’s intervention actually made this site worse in the long run. "And Yahoo would be in a real spot of trouble if that came to pass, because Tumblr is a fairly simple and therefore highly replaceable social network—all it would take is [for one] person to create a viable alternative, and folks would leave here in droves." The Internet search giant hopes Tumblr can make it cool again, as Karp&apos;s company caters to 18 to 24-year-olds. But Yahoo&apos;s track record for acquiring companies, sunsetting them and/or taking what made them great in the first place and complicating it with passwords and ads might turn users off.